Note: Want To Be A More Influential Writer? 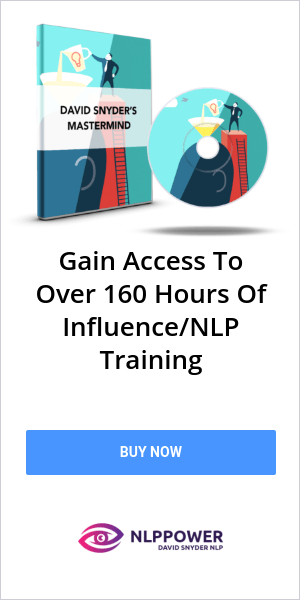 Then Check Out 7 Persuasion Techniques In Writing And Learn How! If you use body language that instantly conveys power, confidence, or assertiveness, you will more likely influence people. The only way in which one human being can properly attempt to influence another is by encouraging him to think for himself. Note: Have You Heard Of The Sleight Of Mouth Language Patterns? Read All About Them And Start Using Them Today! You cannot be an effective leader, when you can only connect with half of a person. Create an environment to grow consistently and to influence everyone around you positively. Influence is having people follow you because of what you represent. True leaders inspire by the influence of their character. Give us your best email and I'll give you all 10 of these graphics without my branding for you to use to build ﻿your ﻿own following on social media! Yes, I Want 10 FREE Social Media Graphics To Brand Myself Online!